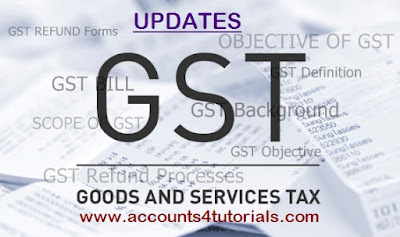 Goods and Services Tax (GST) is one of the top priorities of the present government which requires both a constitutional amendment and extensive center state cooperation — means that it cannot put in place without the support of the opposition, most importantly the Congress leaders, who are adamant that they will continue to oppose the GST unless their demands are met, and the groun realities, as well as the number in upper house, give them a strong bargaining position. In the Rajya Sabha, however, Modi faces an uphill challenge. The two thirds majority requirement means that even in the unlikely case that the entire membership of the upper house shows up for a vote it will take only 82 votes to stop the amendment. It will not be difficult for Congress to meet this bar. If Modi manages to get the GST amendment through parliament, troubles will be far from over. Once the amendment is in place it will need to be ratified by 15 of India’s 29 states. This likely will not be an issue: 16 states are already on board. Yet Modi’s troubles will be far from over. Once the amendment is in place every one of India’s states will need to pass the state level tax legislation that will create a GST in their state. This includes the ten states where Congress and its allies are in power. 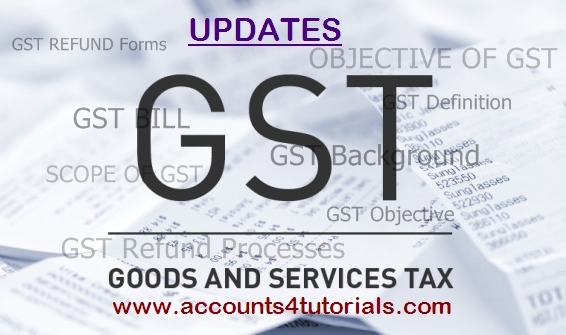 In the mean time The Finance Ministry on Tuesday, 29th September, 2015 asked the industry to look at critical exemptions and Information Technology (IT) platform readiness rather than stressing too much on date of GST implementation.